Bhai Bahadur Singh ji was the son of S. Mota Singh ji, who was the younger brother of Sant Bhai Rocha Singh ji. 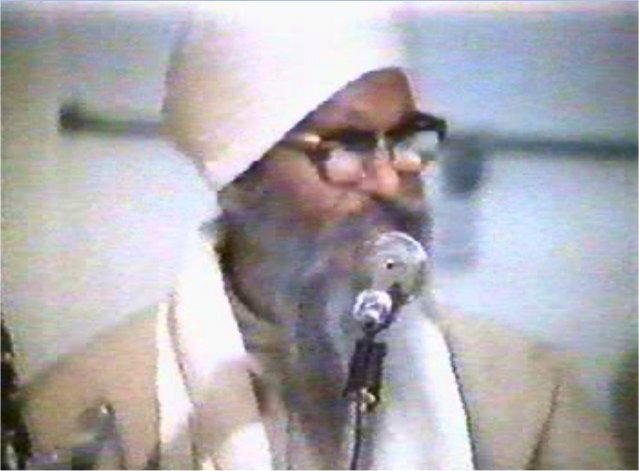 In his early youth, Bhai Bahadur Singh ji was attracted to religious gatherings and loved being in the company of Sants hearing the stories of the Gurus and the Sikh religion. With the passage of time as his skill in the art of weaponry grew he developed a charismatic personality which would mesmerize the people around him. Keeping company with Sant Bhai Rocha Singh ji had led Bhai Bahadur Singh ji to develope many good qualities. Whenever Sant Bhai Rocha Singh ji would travel from place to place to preach Sikhism, Bhai Bahadur Singh ji would accompany him looking after the needs of the Sikhs traveling with the Sant. 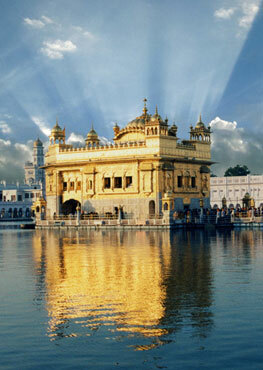 Guru Gobind Singh ji had asked that a village be built in the area, now known as Khari Dharamsal. Bhai Bahadur Singh ji was deligated the task. When Bahadur Singh ji first came to the area it was densely forested. Getting to work he had soon cleared a large area of land for cultivation. 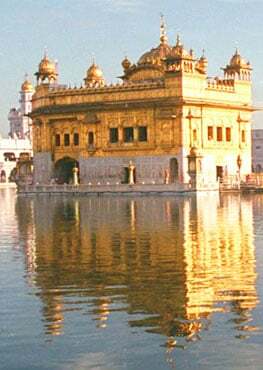 It is said, that the Sikh message of peace and the promise of safety and fair treatment soon spread from this place to the adjoining areas drawing people to the growing village.